March is International Women’s Month and we here at BBTV are super thankful for all the great female creators in our network! 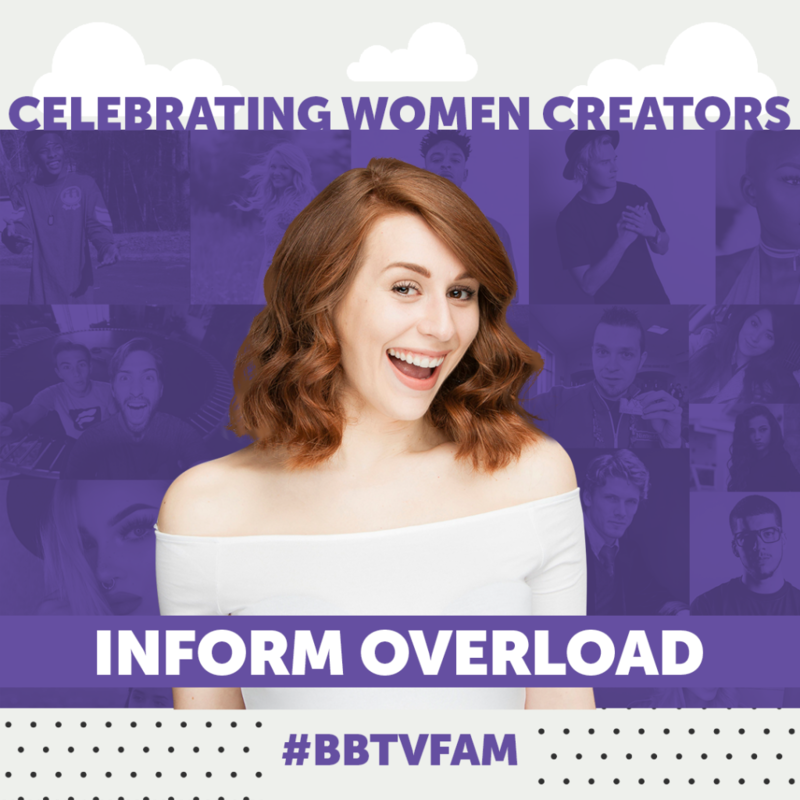 We’re celebrating these amazing women of the #BBTVfam today by shining a spotlight on a lady who shines spotlights on crazy news for a living – Charlotte Dobre! Charlotte is a reporter for your favourite source for news on YouTube – Information Overload! Charlotte is constantly breaking news and making us laugh, think and question the world around us. 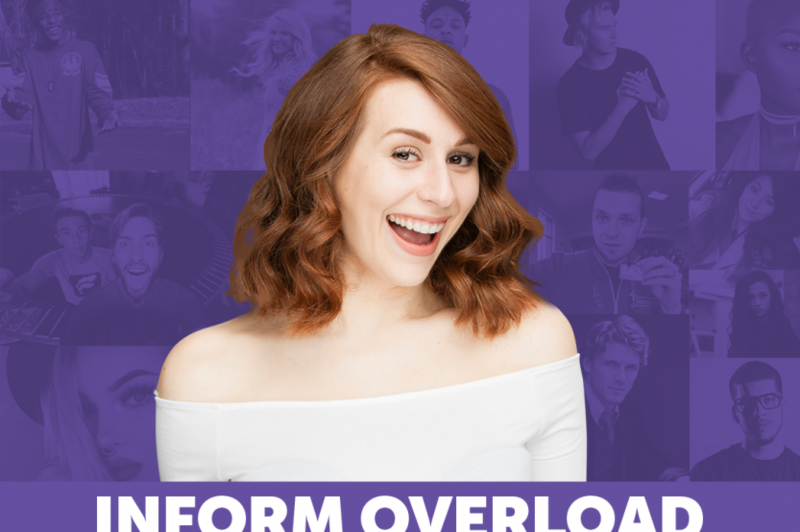 With over 1 million subscribers, Charlotte and Information Overload are definitely a channel you want to tune in to. So don’t miss out on the latest scoop and the awesomeness of Charlotte, check out InformOverload now!